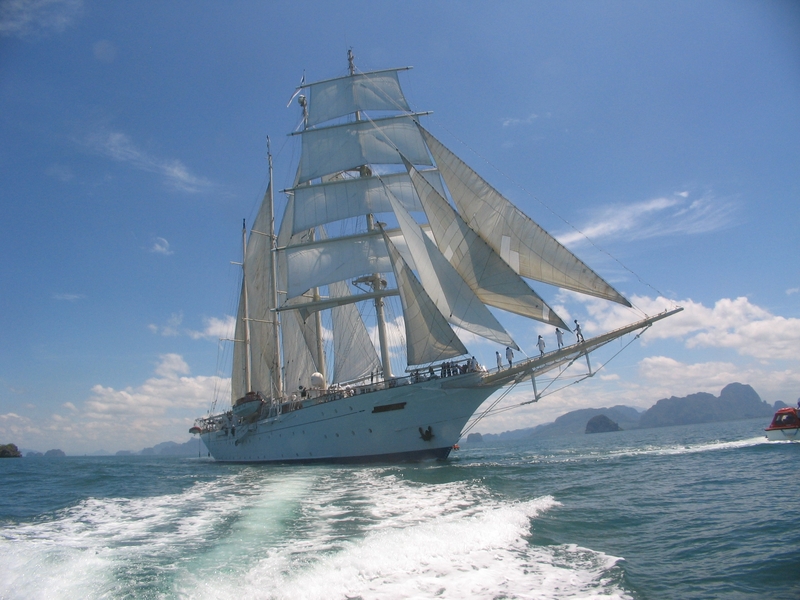 Whether for the pleasure of it or to engage the enemy, sailing in a Tall Ship has been an adventure for centuries. The adventure has been diluted, I believe, by floating cities that have movie theaters that you can try to enjoy with thousands of your shipmates. Not for me.